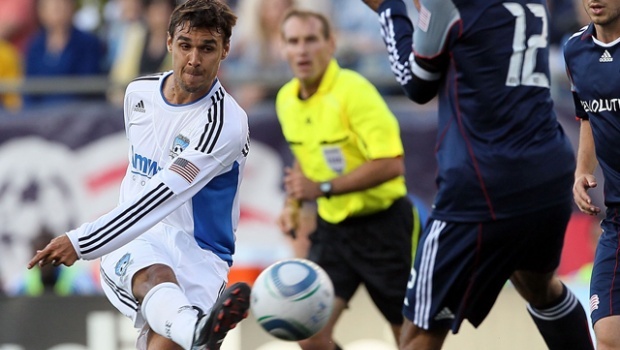 Miss anything from the final week of action in the 2010 MLS regular season? Didn’t see Jamie Moreno’s final D.C. United goal or Brian McBride’s last MLS goal? We’ve got you covered.